Looking for a USED 42-1350? The Timesavers 42 Series is available in 900 mm, 1100 mm and 1350 mm width up to four sanding belts, or any combination of belt and brush heads. The 42 series is designed for 24/7 around the clock operation, and includes automatic raise/lower of each 280 mm diameter sanding head for easy change of application or sanding capability. 24 ModelsView more about Timesavers International B.V. 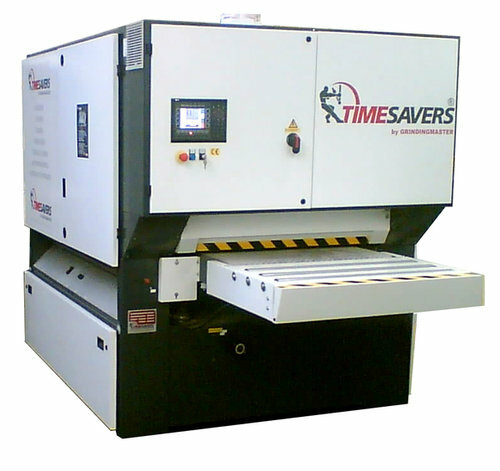 Looking to Purchase a New TIMESAVERS 42-1350?